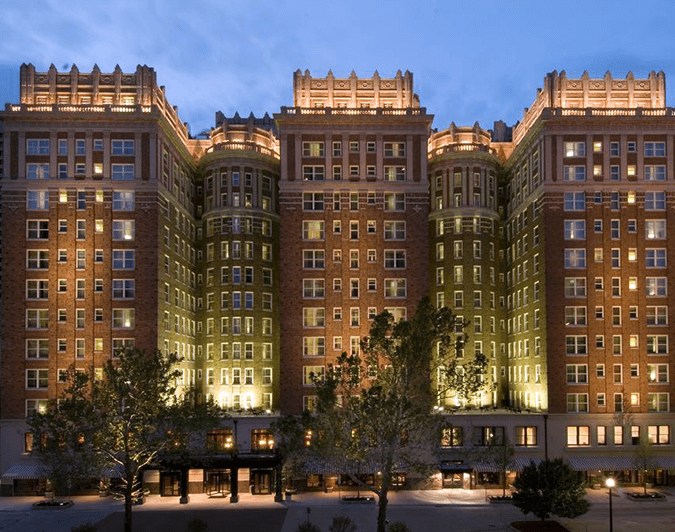 ANIMAL 2018 WILL BE HELD AT THE SKIRVIN-HILTON HOTEL IN DOWNTOWN OKLAHOMA CITY. Hotel accommodations are available for The ANIMAL Conference 2018 at the Skirvin Hilton in downtown Oklahoma City. Hotel rooms are available on a first-come, first-served basis and may sell out. Click above to reserve your room online or call the hotel, (405) 272-3040, and ask for reservations. Please reference The ANIMAL Conference 2018 when making reservations.